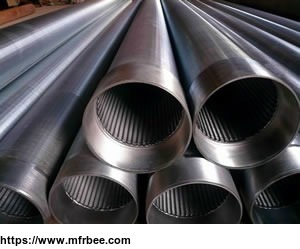 Welcome to Tejido Stainless Steel Mesh Co.,Ltd. 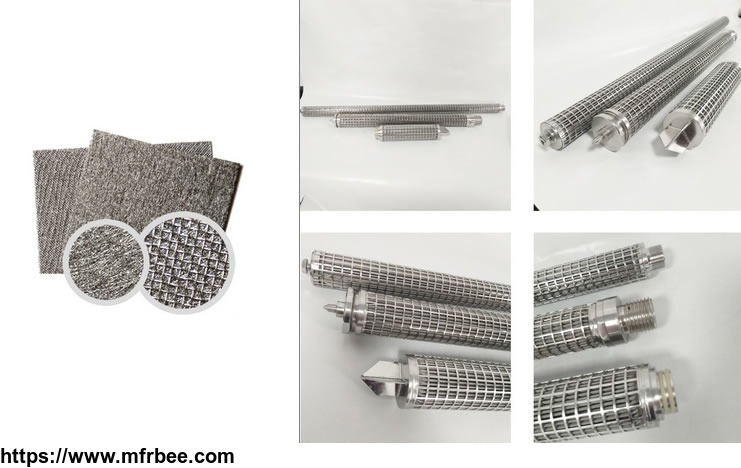 Leader in Stainless Steel Mesh and Processed Filter Products,China Manufacturer.We are one of the top manufacturers and exporters of SS wire mesh and wire cloth products in China. Tejido is a basic weaver of stainless steel wire mesh, screen and cloth in various grades of stainless materials, including but not limited to AISI 304, 304L, 316, 316L. 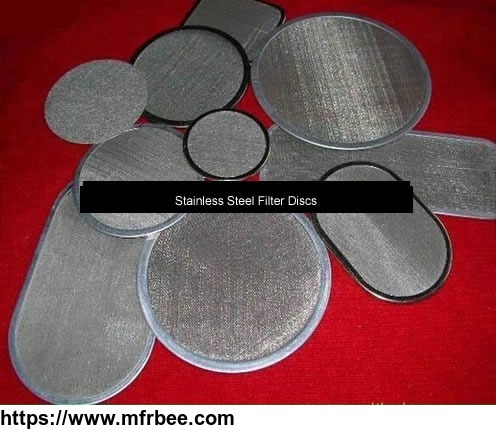 As a professional weaver of stainless steel wire mesh and industrial wire cloth for fine filtration and sieving use, Tejido offers stainless steel fine mesh, SS micro wire mesh, wire cloth and filter cloth, decorative wire mesh curtains and cladding,SS wedge wire screen and elements,extruder screen for plastic and rubber,stainless steel filter elements and cartridges, filter discs pack screen, stainless steel wire mesh test sieves,stainless steel window screen. 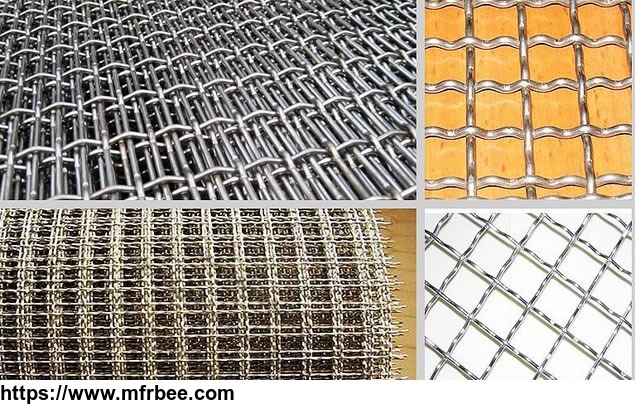 Wire mesh basic aperture ranges from 5.00 to 0.028mm (equivalent to 1mesh per inch to 500mesh per inch), also 3.5mm to 5mm (filter cloth 28# to 1250# of china national professional standard). Rm.409,Zhongyu,No.1618,North Youyi Road ,Dezhou ,Shandong.